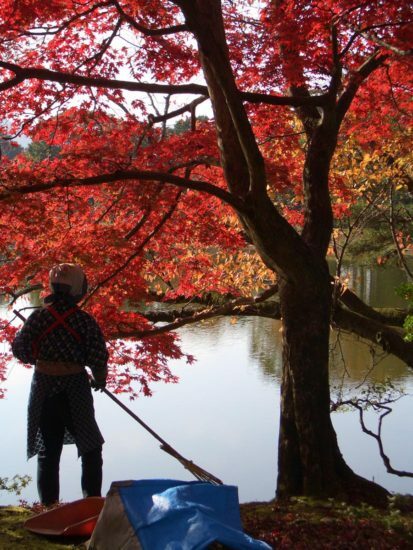 The landscapes in Japan are very fascinated for foreign visitors. The islands and mountains of country have dramatic geographic changes with surrounded by waters. The distinctive four seasons provide different scenes of landscape whenever you go. 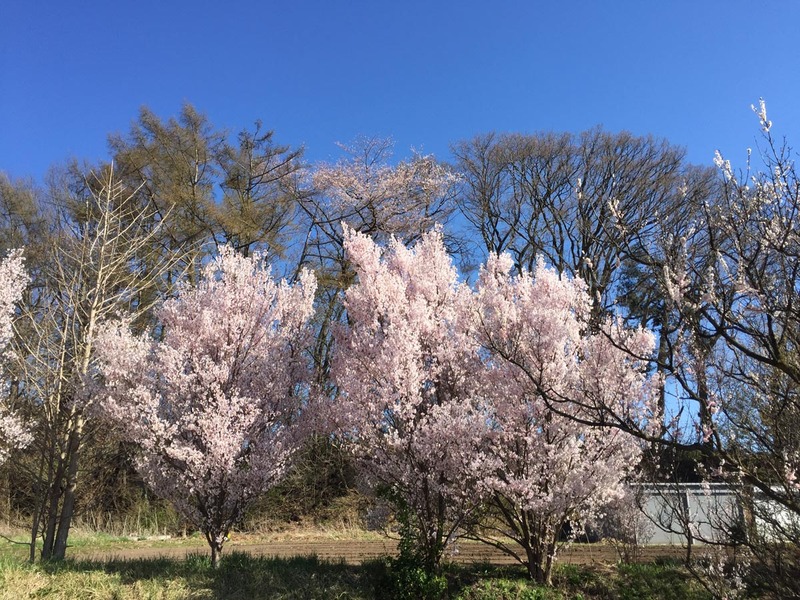 The light pink of cherry blossoms in early spring and red of Japanese maples and gold color of ginkgo trees in autumn makes strong contrast against the gray color of many buildings in the city. 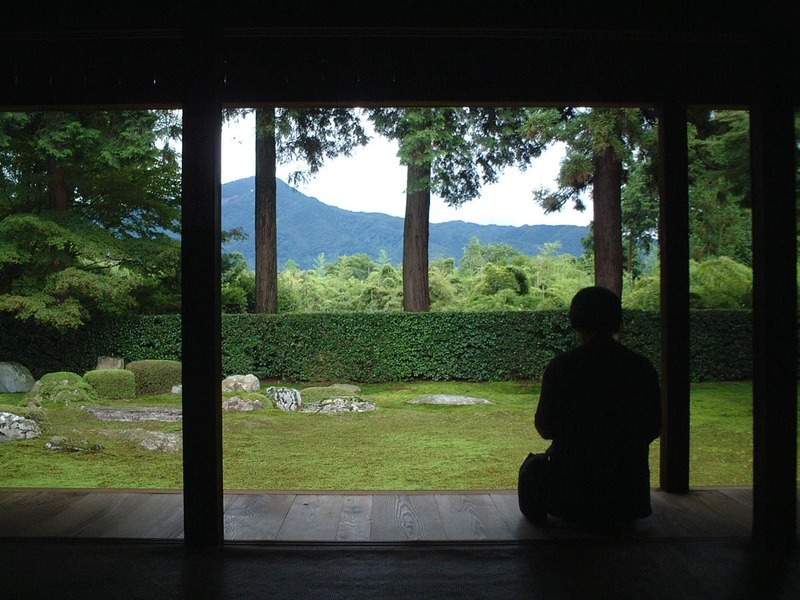 As a landscape architect and urban designer, below is my favorite and must-see Japanese landscape lists that I typically recommend to my foreign friends. 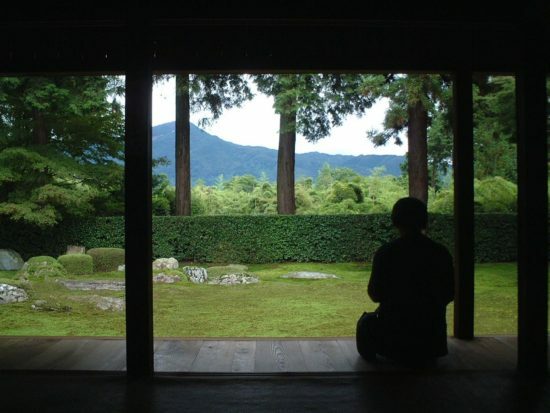 If you did not have any chances to visit yet, you may think of visiting one of the gardens, parks, museum, temples, etc. on weekends. It is the most crowded crossing in the world. It is not bad idea to try the Mario cart rentals here if you are the video game lovers. This is a Japanese version of Bryant Park. 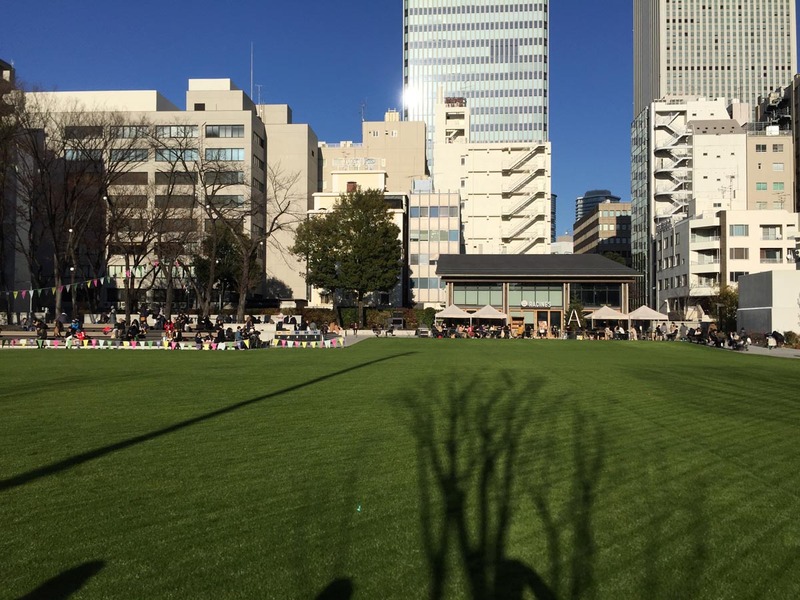 The new park with cafe, grand lawn, and playground are perfect place for the all age people from family to young people. This is my most favorite hotel in Tokyo. It used to be operate by Four Seasons, now solely operated by Fujita Kanko. 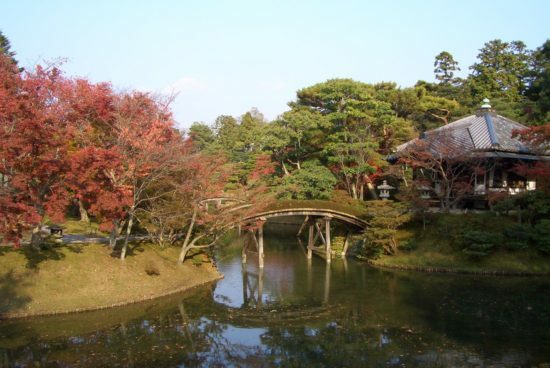 The classic Japanese gardens and hotel are perfect place if you want to take someone important. You may see some wedding with Japanese kimono as well as western dresses. If you are a student, there is an affordable buckwheat noodle store in the garden. If you do not have enough time to go to Kyoto, here is a little old Tokyo with series of old Japanese buildings. It is approx 40 minutes by train from Tokyo. If you go to Japan first time, you shall not miss this city. Kyoto is an old capital of japan, still the center of Japanese traditional culture. You shall visit lots of Japanese gardens and temples. One of the best Japanese gardens that I believe is Katsura Rikyu or Shugakuin. Both of them are imperial villas and gardens, and you will need to have appointments prior to the trip (I guess approx a few months ago.). 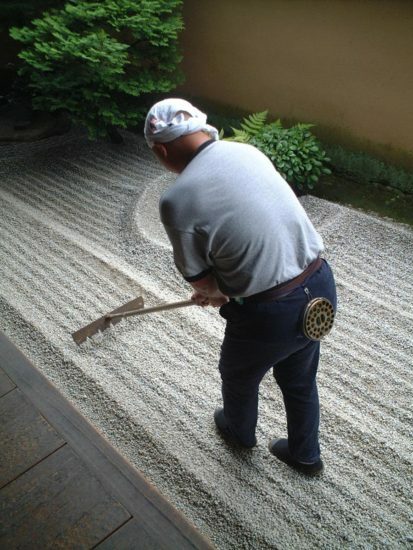 You will scroll gardens with the guide, as the garden is protected. Because of the emperor’s courtesy, the garden tour is free. If you have been to Japan before, you shall explore the mountain area of Nagano and northern island of Japan. Both of them have beautiful nature, and they are the the escape place from crowds in the city. This article was generated per one of the blog reader’s request. I hope this will help international visitors who are interested in Japanese Lansdscape Architecture.